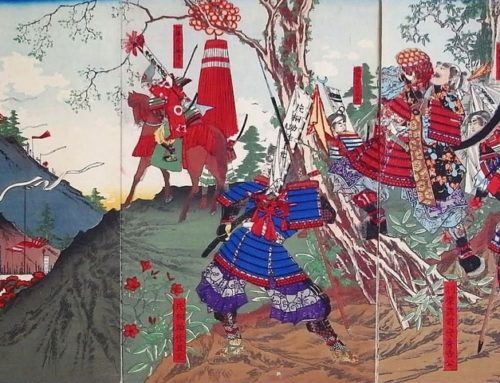 He sent 200 men to guard Nagoya Castle (Kyushu) at the time of Hideyoshi’s Korean Campaign. 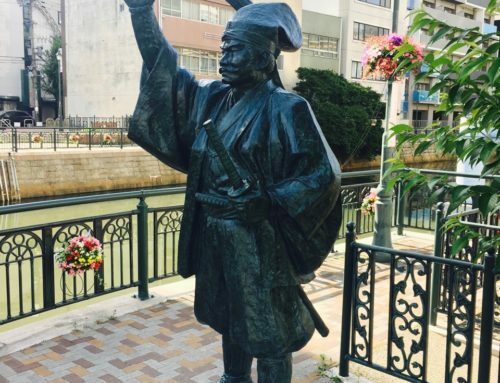 Arima Toyouji joined Tokugawa Ieyasu after the death of Toyotomi Hideyoshi and led 900 men at the Battle of Sekigahara, taking partr in the pre battle attack on Gifu Castle, and then in the actual battle itself. 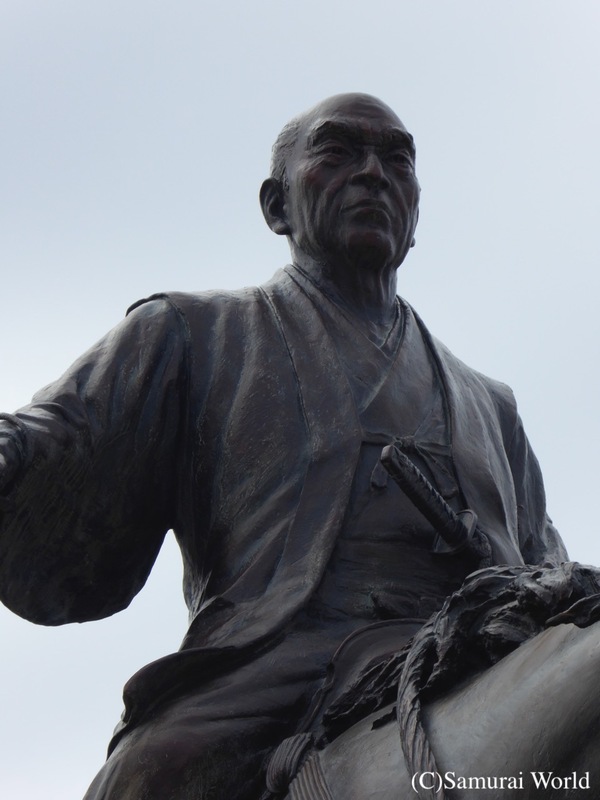 For his efforts he was awarded the newly created Tamba Fukuchiyama domain and 60,000 koku. 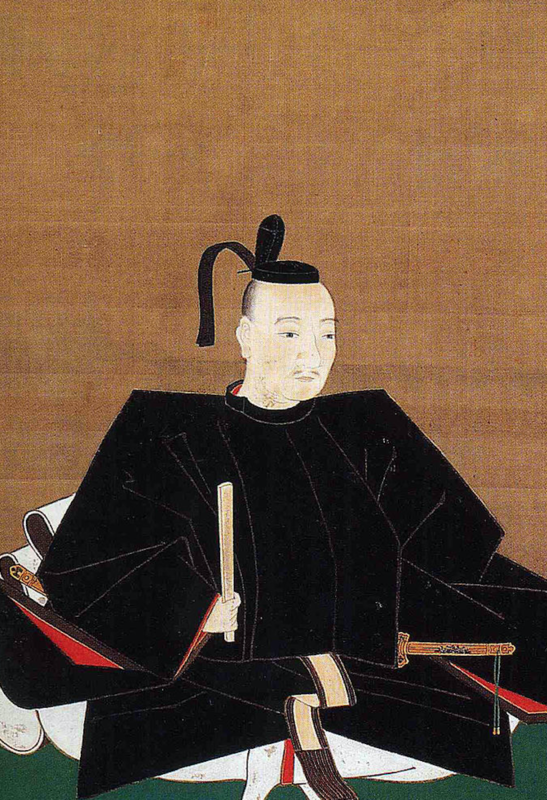 He gained further merit participating in the 1614 winter Siege of Osaka. 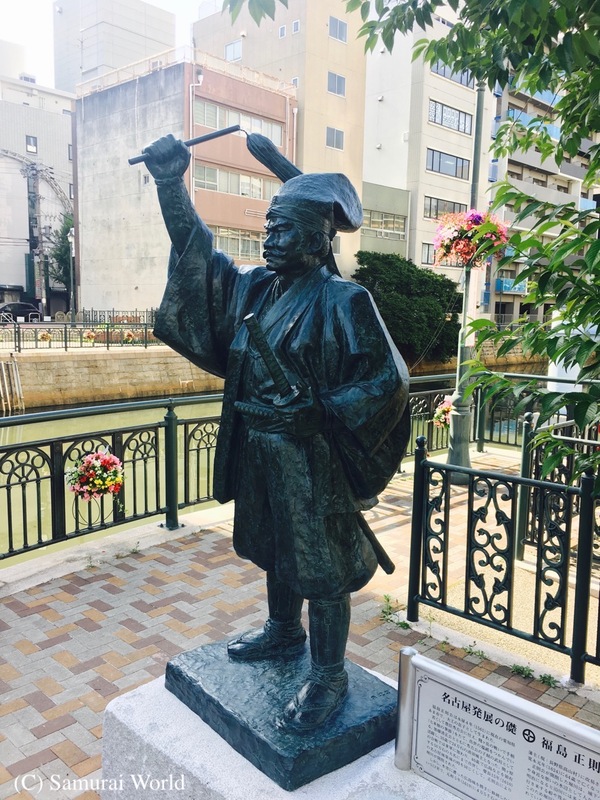 Prior to this, he had been requested to contribute men, materials and finances to the rebuilding of Edo Castle’s central Honmaru precincts in 1606, and for Sunpu Castle the following year, He would also be called upon to support rebuilding of Osaka Castle in 1618. These projects would severely impact on domain finances. 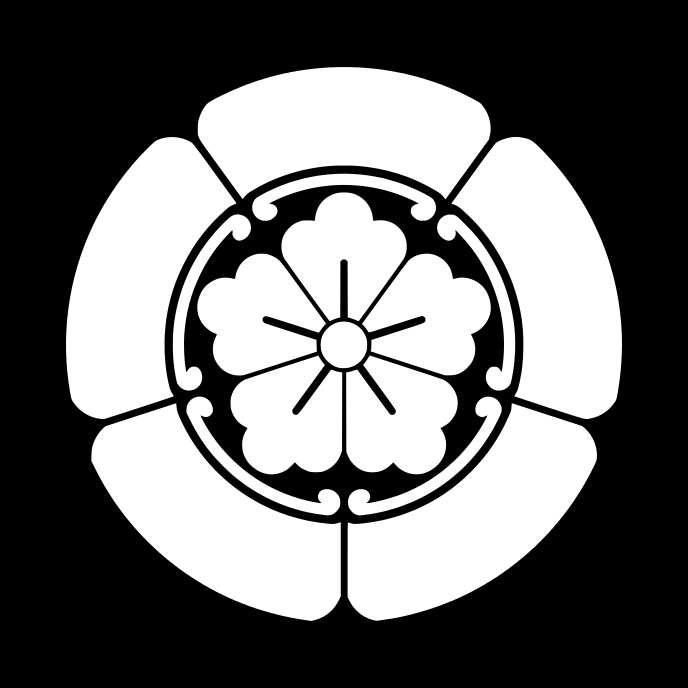 Because of their fine efforts, the Arima clan were transferred to Kurume Domain (Fukuoka) in late 1620 and granted 210,000 koku. 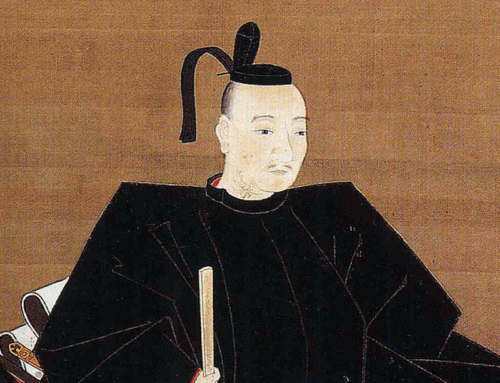 As the newly enforced Tokugawa law, the Ichikoku Ichi Reian ordinance that allowed for only one castle per domain, Arima set about rebuilding Kurume Castle, using parts from the now defunct Enokizu and Fukushima Castles, while improving economic conditions for all in his domain. 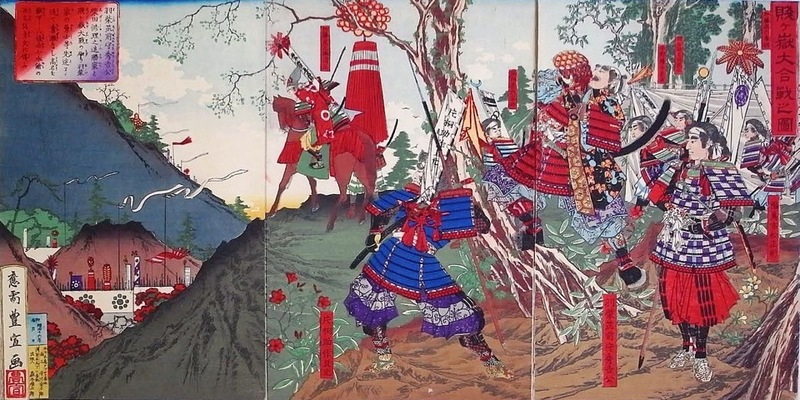 Despite his advanced years, between December 1637 to April of 1638 Arima Toyouji commanded 6,300 men the Shimabara Rebellion under Tokugawa colours. Of this number, records show 173 were killed, and 1,412 were badly injured. 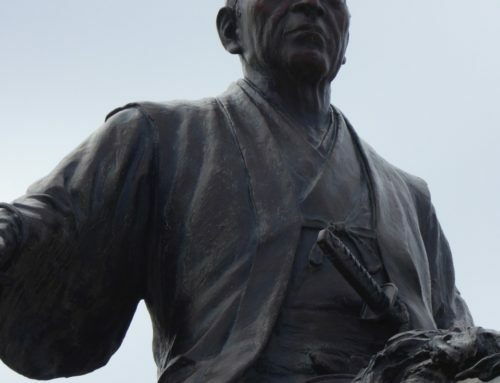 Arima Toyouji was not just a warrior, but a man of culture, listed as one of the Seven Great Followers of Sen No Rikyu. 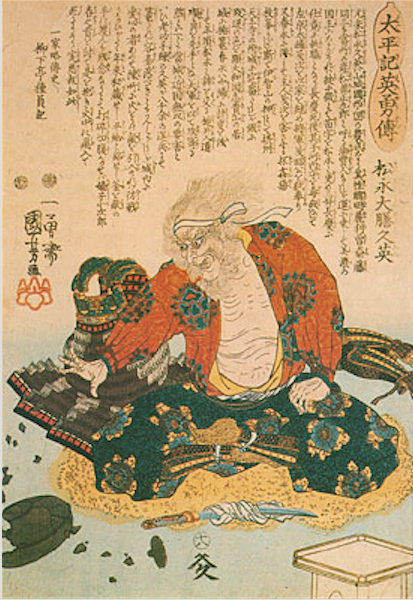 He was also a practitioner of Zen and a scholar of Confucianism. 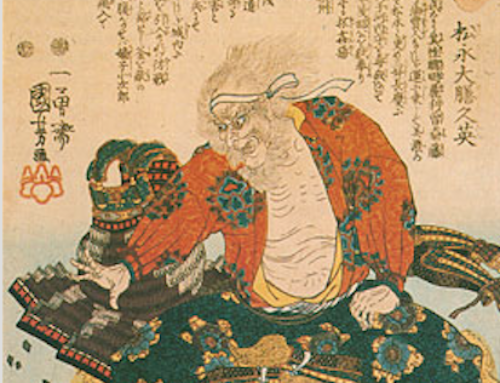 Upon his passing, aged 74 two of his closest advisors followed him in death by committing Junshi, seppuku to serve their lord in the afterlife. 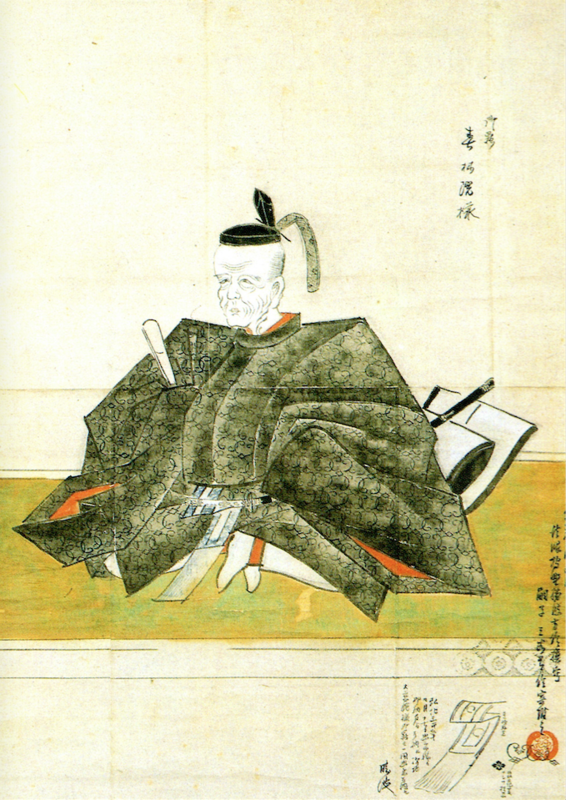 His son, Tadayori, became clan head.